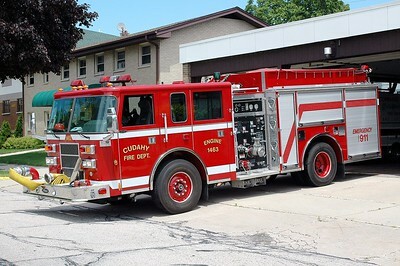 Engine 1463 - 2001 Pierce/Saber - 1250/700 - Photo September 11th, 2012. 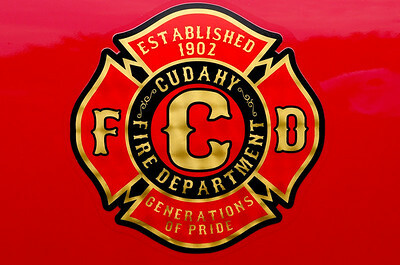 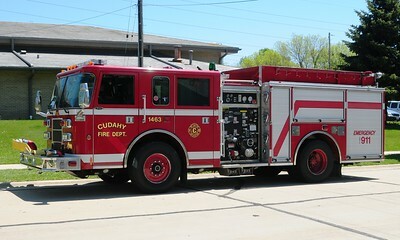 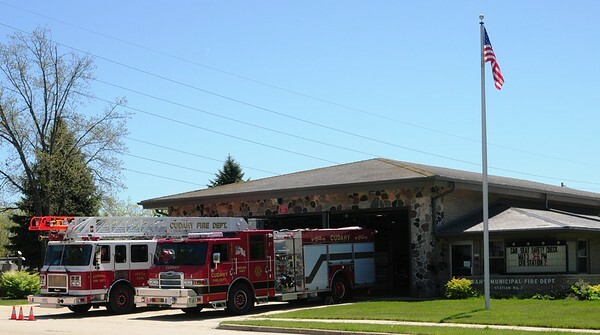 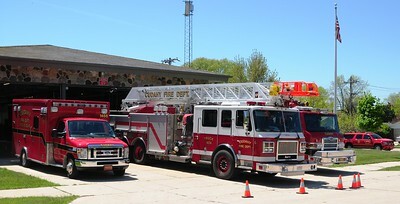 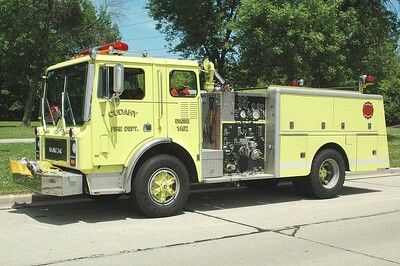 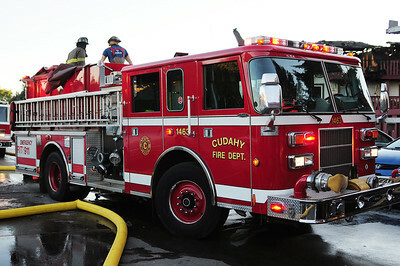 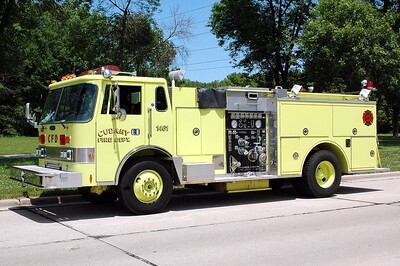 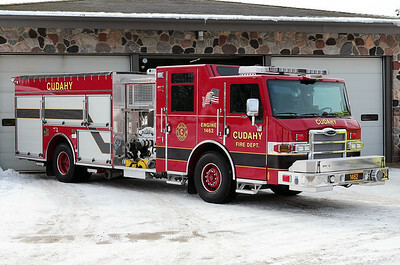 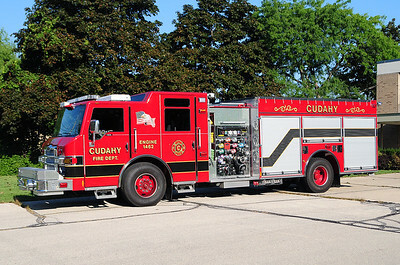 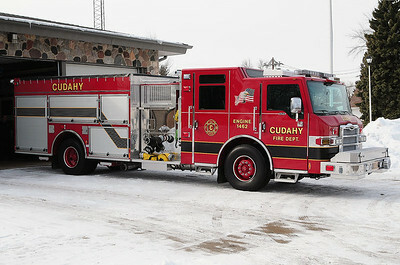 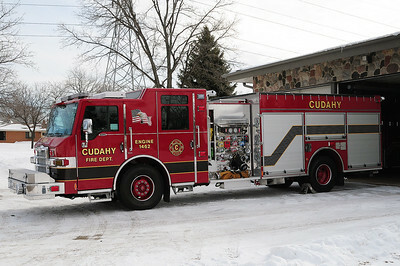 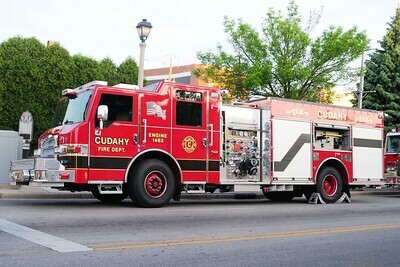 Engine 1462 - 2010 Pierce/Velocity - 2000/750/30 - Extrication Engine - Photograph added September 6th, 2012. 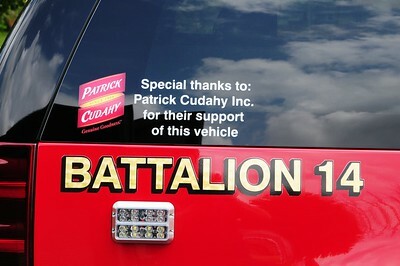 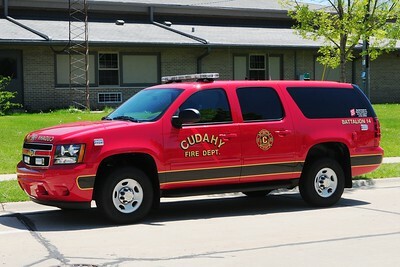 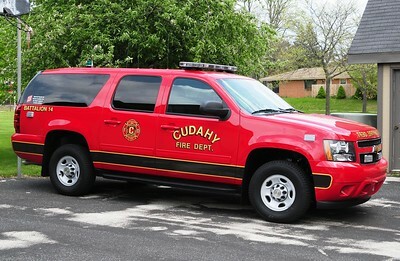 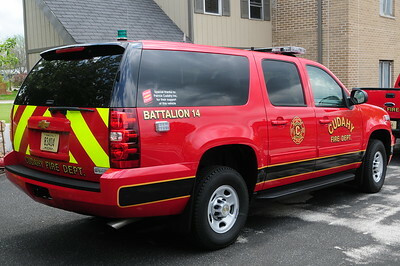 Battalion Chief 14 - Chevrolet/ Suburban - Further info on this vehicle will be added at a later date. 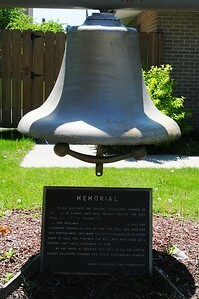 - Photograph Added May 3rd, 2012. 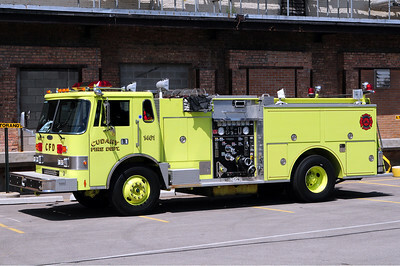 Engine 1463 - 2001 Pierce/Saber - 1250/700 - Phto added May 10th, 2012. 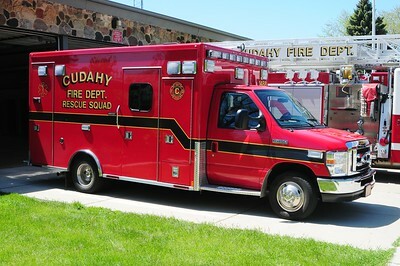 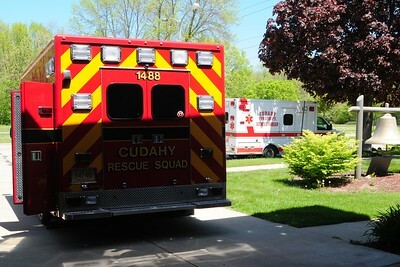 Ambulance 1488 - 2010 Ford E-450/Medtec - BLS Unit - Photograph added May 10th, 2012. 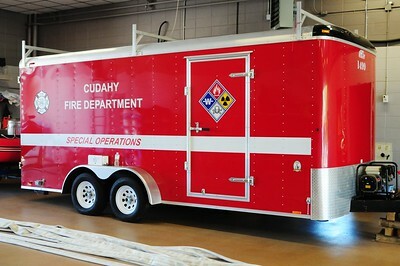 Special Operations Trailer 1499 with decon and technical rescue equipment. 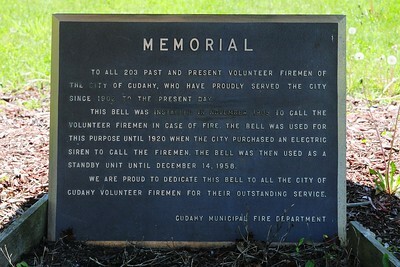 Photo added May 10th, 2012.